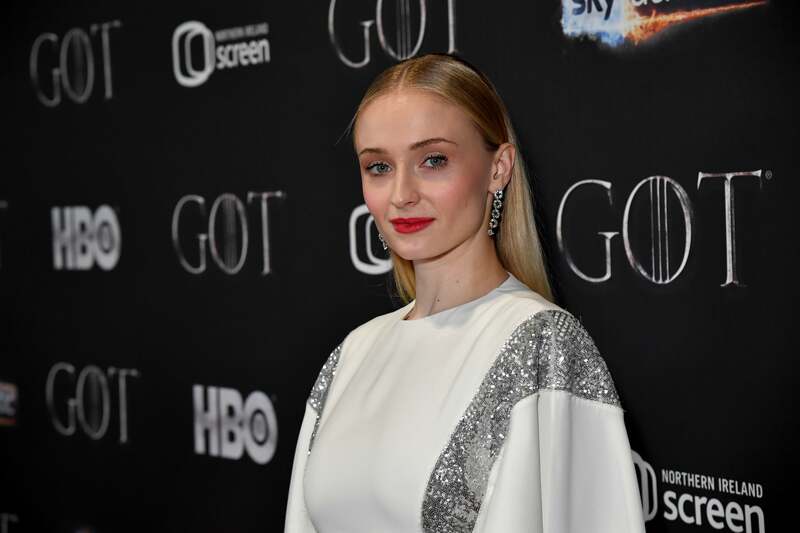 Sophie Turner has lived a large portion of her life in the public eye. She’s portrayed Game of Thrones character Sansa Stark since 2011, starting at the age of 15. 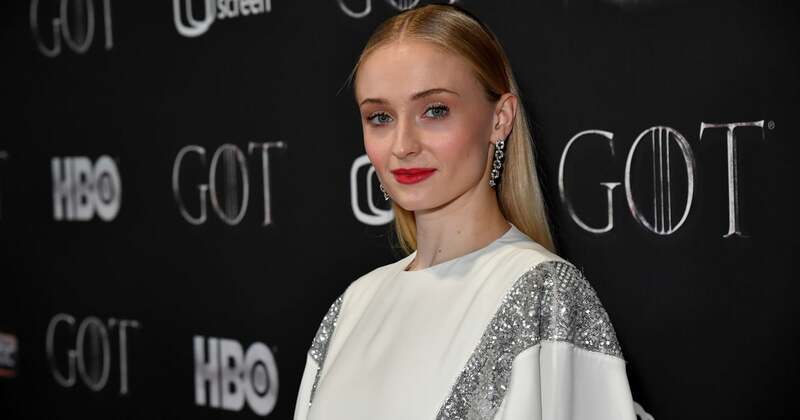 As a now-23-year-old, Sophie recently opened up to Dr. Phil about depression and how she responded to negative criticism on social media regarding her GoT role. Sophie sought therapy and treatment for her depression, which she’s dealt with since age 17. She still battles with her biggest challenges, “getting out of bed” and “getting out of the house,” but admitted she has reached a new level of self-acceptance.